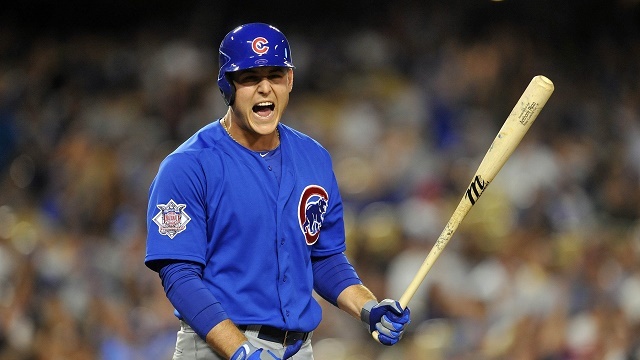 The lineup was strong yesterday but just got taken over by Ryan Braun which really made me mad!!!!! Digging into this lineup and really loving it. Here are some of the reasons I like the players I have in. 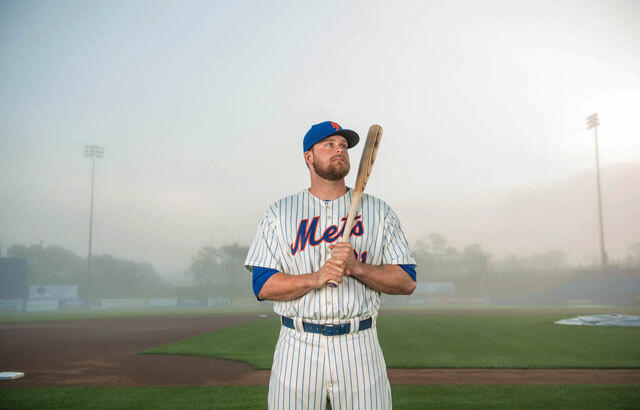 Ervin Santana vs. New York Mets – Mets rank 24th in runs scored and 30th in batting average, love the price and think Santana will do his thing today. The rain really did a number on my teams from yesterday. 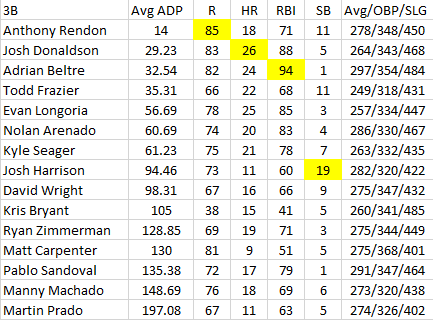 Switching Sánchez out for Zimmerman in a few leagues and didn’t have enough time to swap in someone else. Broke even which is better than losing it all right? As it sits right now, I am digging this lineup. Here are a few reasons why I selected a few guys. I am riding De Aza and Utley as they are hot to start the season. Sanchez as in line for a gem yesterday and given an extra day off, he is my favorite pitcher for the day. 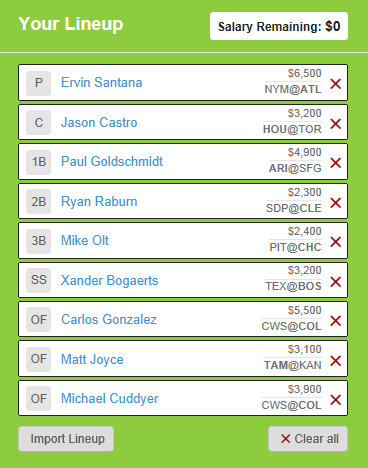 Below is a Lineup I feel you could have if you went with a cheaper starting pitcher today. 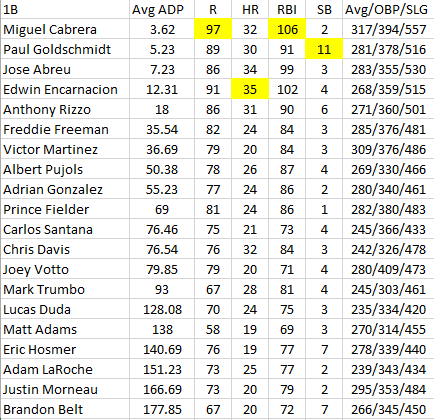 Stanton and Trout included in one lineup is worth it. 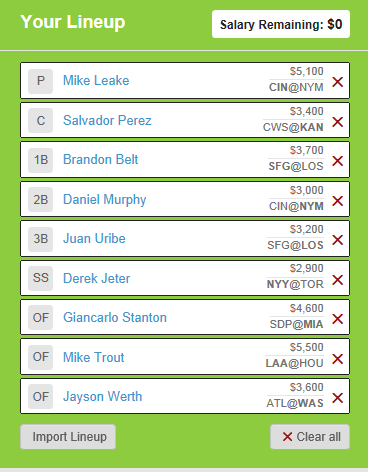 And if you are into just playing certain lineups (Early or late) I give you what my Late Lineup looks like today. 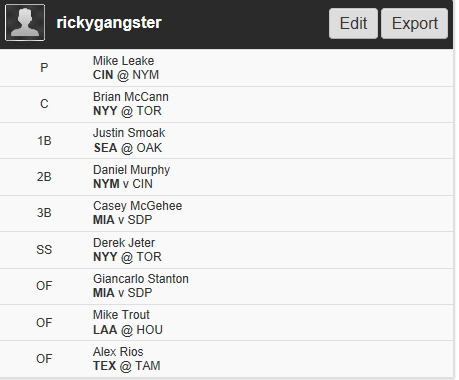 Well everything I am going to bring you my lineup in which I am playing over at FanDuel.com – Which if you haven’t joined just click this link here: https://www.fanduel.com/?invitedby=rickygangster&cnl=da – But I am going to give you the lineup I think is going to give you the best chance to win. 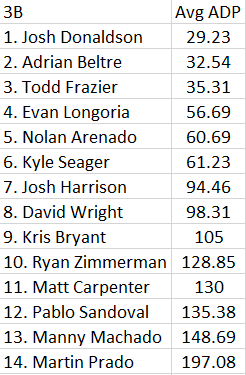 Early on in the season you are really playing a guessing game but you can look at each player’s previous history against these pitchers and the bigger the sample size and the history of success rate, will help you decide who you should start. 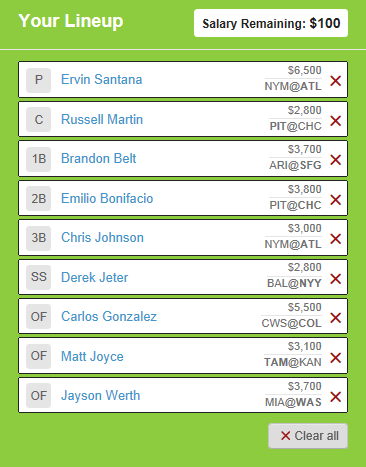 Now throughout the day up until the 1st pitch of the first game I may change or alter my lineup depending on weather and possible late scratches, so make sure to check back throughout the day. Here are my thoughts on a few of the starts. C.J. 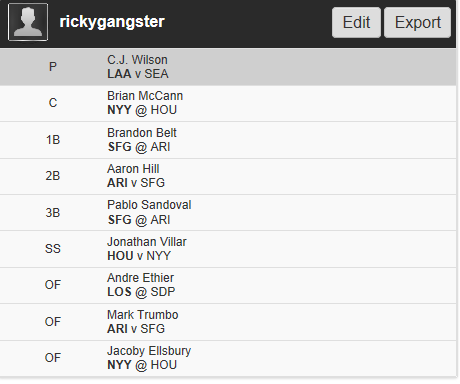 Wilson is my go to Starting Pitcher today. Over the last 3 years he is 8-2 with a 2.14 ERA with 77 Ks against the Mariners. The success and the volume is there and is an easy start today. Aaron Hill vs. Matt Cain – Hill is hitting .333 (9/27) with a HR and 3 RBIs in his career against Cain. André Ethier vs. Ian Kennedy – hitting .357 (10/28) with 2 HRs and 5 RBIs. Nice sample size here and the $3200 price tag is rather cheap. 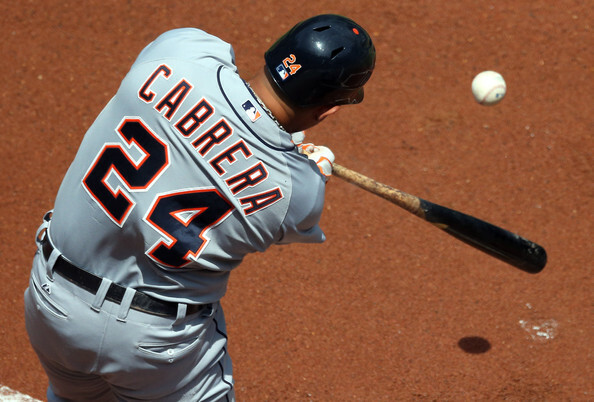 Mark Trumbo – He has started the 2014 season red-hot with 6 RBIs in his 1st 3 games. I like him a ton today.